Wow, I can’t believe I have yet to write about this man whose styling has given Beyonce her futuristic and now trademark look. You see, I love Beyonce, so I absolutely love any designer that blesses her with costumes that would define her Sasha Fierce (and sometimes Beyonce) persona. In his case, we definitely can not judge a book by its cover. But what we can judge Thierry by is his work, which is unique and truly artistic. Personally, when I look at his sketches and his designs I think of Picasso and his cubist (is that a word) paintings. His designs also add in a mixture of robotic characteristics, which in some circumstances could be unflattering for women, but Thierry knows what he is doing. He was so far ahead of his time when he began that not many could actually appreciate some of his best known work. His designs are what people in the 80’s might have believed we would all be wearing in this time of 2009. Heck, I can’t understand why we aren’t all wearing his designs already on a daily basis. Let’s dig deeper into the life of this unsuspecting designer. 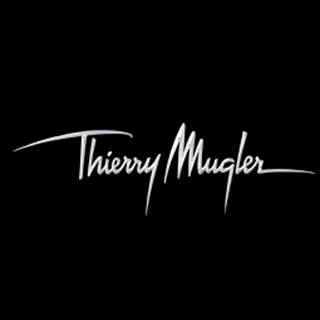 Born in 1948 in Strasbourg, France, Thierry Mugler had an inkling for fashion design all his life. Like Walter Baker, he started off on a different career path , but Theirry’s was a little more unconventional. He trained in ballet while studying design and making clothing for his friends. He attended Lycée Fustel de Coulange, 1960-65, and the School of Fine Arts, Strasbourg, 1966-67. He also designed on the side while he was a window designer in Paris in 1970. His first lime Cafe de Paris was not made until 1973. He made a woman’s line in 1975, and a men’s line in 1978. His runway garments were really extreme and exaggerated. Unfortunately , his fashion house did not last through the 90’s. And in 2003 his couture collection was shut down. Before his line was closed he managed to, in 1985, create the costumes for the musical “Emilie Jolie”. He designed clothing that was hip with the times, bat winged shirts and lots of Lycra. In 1998 he managed to be one of the few French designers to own his own factory and he was the first designer to create a virtual fashion show for the Internet. With his fragrance market success, he reopened his couture line in 2008, spear headed by Rosemary Rodriguez, even adding some eye glasses to his portfolio. Outside of the consumer market, he has signed up with Cirque du Soleil in 2003 for its show “Zumanity” which is Cirque’s first show for an adult audience. Good, don’t let all those muscles go to waste ! 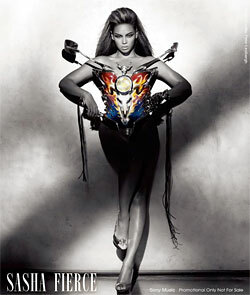 He also published two books on his designs Thierry Mugler (1988) and Fashion Fetish Fantasy (1998). , inspired by Stalinist propaganda ( hmm). 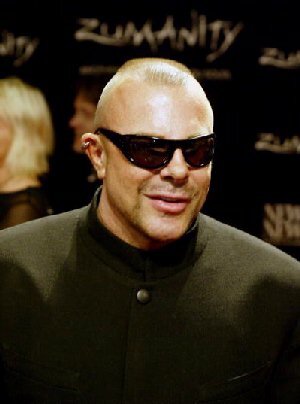 He directed a video in 1992 for George Michael’s Too Funky featuring Mugler’s famous motorcycle dress. Thankfully, Mugler’s fashion house has revived itself and come back in full effect. We can see his influences in many other designers line Balenciaga, Dolce and Gabbana and McQueen. However no one has managed to come close to his style. He is the only designer I know that can make an outfit which needs no one accessory. Not a hat, not an earring, not a bracelet, nothing. No wonder during the Beyonce concert all her jewelery was flying off, her Thierry Mugler outfits were simply rejecting them. Thierry has done everything from design, dancing, photography, publishing, and made fragrances. He hasn’t let anything stand in the line of his desires and dreams. We all need to take note from him, because even though his line did fail at one point it came back stronger than ever. Additionally, he didn’t quit on life after that set back, but he moved on and kept the creative juices flowing. In recognition of his hard work and dedication Thierry Mugler was invited to sit on the Comite Colbert; thereby joining the top 75 French companies that share the passion for excellence, creativity, and luxury in the production of their merchandise. 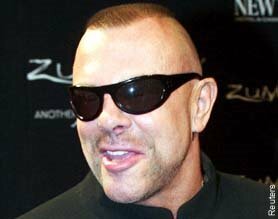 However, his contributions to the fashion world have been amazing and untouchable. He has worked with the idea of shaping a perfect woman, not perfecting the shape of a woman, which is very different. His designs are well engineered and structured making them look anything but cheap or affordable. His strong, bold, and non conforming designs are unmatched in the industry today. 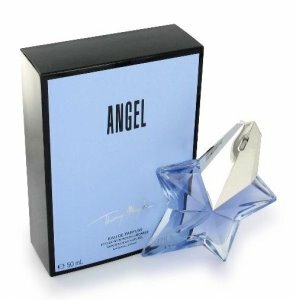 Have you ever heard of a Thierry Mugler look a like/knock off? Yeah, me neither. So Thierry, thanks for staying strong through all your struggles and obstacles. You have taught me that no matter how many things go wrong, so much more can go right if you stay focused. You also have earned my highest praise for your work on Beyonce’s wardrobe and concert. You have totally revamped her look and her appeal and frankly I love it. You’re the modern day Picasso if he designed clothing and I wouldn’t want you in any other way. p.s. How about coming out with a work out tape… I could def use some of your muscles!